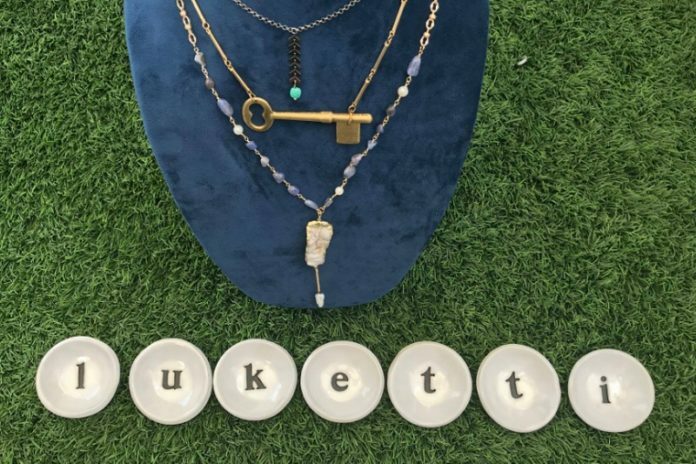 Luketti Handcrafted Jewelry is reinvented, recycled and re-purposed jewelry. Each piece is handmade with vintage treasures, combined with hand-selected natural gems, freshwater pearls and mixed metals. We are excited to welcome Luketti Handcrafted Jewelry to the Chicago Artisan Market on Sunday, December 2, 2018 at Morgan MFG, where they will be joined 110+ top artisans in food, fashion, home goods + art. The jewelry line was founded in 2009 by designer Claudia Darak. She likes simple, clean designs which aspire to elegance and functionality. She believes it is essential that the beauty of the material has an opportunity to shine in her work. 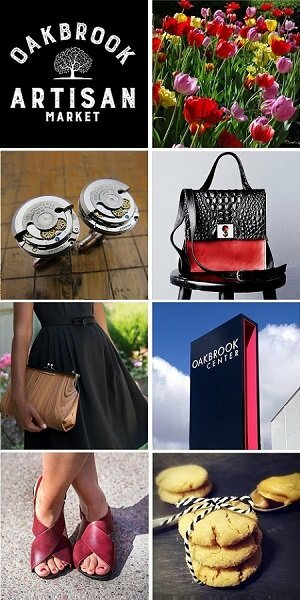 Much of the Luketti Handcrafted Jewelry inspiration comes from the Modernist and Art Deco eras resulting in fascinating jewelry that exemplifies sophistication and sensuality.